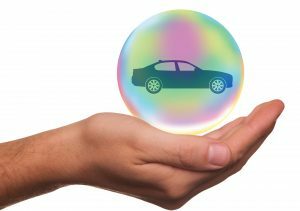 Each instance where someone suffers injuries as a result of an auto accident is unique, but there is one thing that is common in many if not most such accidents, and that is the need to interact with one or more insurance companies in order to get compensation for your injuries. Insurance companies, of course, do not desire to pay out any more in claims that they absolutely must, so getting the payment you deserve may involve several steps, including going to court. Whether your pursuit of payment from an auto insurance company requires going all the way to trial or not, getting the payment you deserve from an insurer is often enhanced by having representation from a knowledgeable and diligent New Orleans auto accident attorney. Sometimes, a case may even involve multiple insurance companies. J.H. was a truck driver for a Lafayette-based transportation and logistics company and was hurt in a 2013 on-the-job auto accident. When you are injured in an auto accident that took place while you were on the clock, your case potentially can be somewhat complex, because it may involve multiple people and entities. Very likely, you will sue the other driver in the accident and perhaps that driver’s auto insurance company. (If that driver was working at the time of the accident, then the legal action may also include that driver’s employer and the employer’s insurance company.) 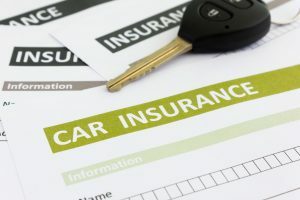 You may additionally need to name your own insurance company in order to obtain payment under your policy’s underinsured/uninsured motorist (“UM”) coverage, and the insurance company of your employer in order to pursue payment under that policy’s UM coverage, as well. The evaluation process of your personal injury claim is one of the most crucial moments following a car accident. It is at this point that the insurance company will determine how much your injuries are worth. Of course, every personal injury claim is different, and each insurance company handles their claims differently. There are, however, some general procedures that most insurance companies will follow regarding a personal injury claim.